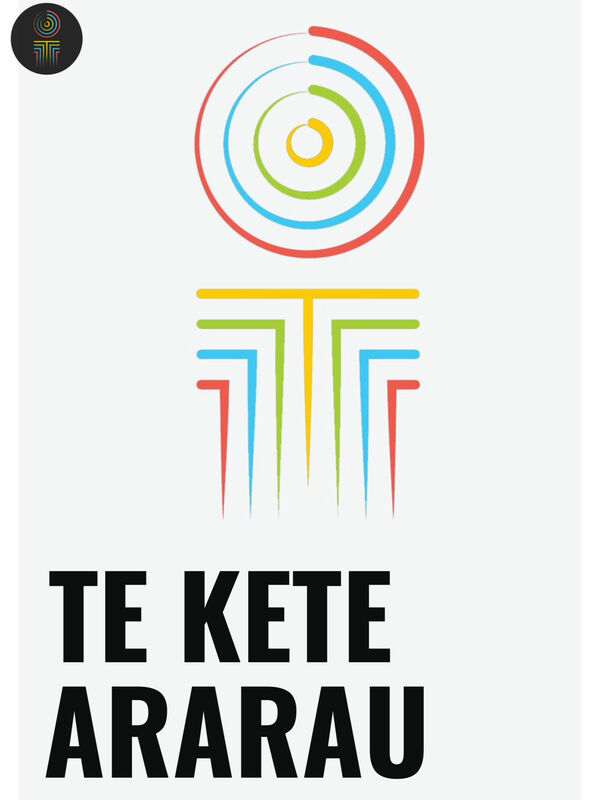 "Te Kete Ararau will help staff understand more about our unique and shared cultural heritage and further express our Oranga Tamariki vision, purpose and values." 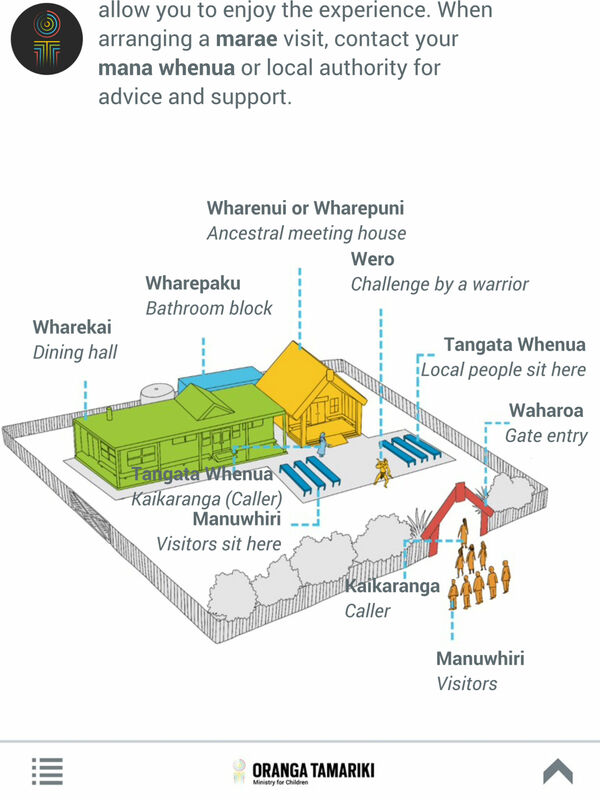 "Awesome to have all this information on the app. The app is brilliant. It's going to be really helpful." 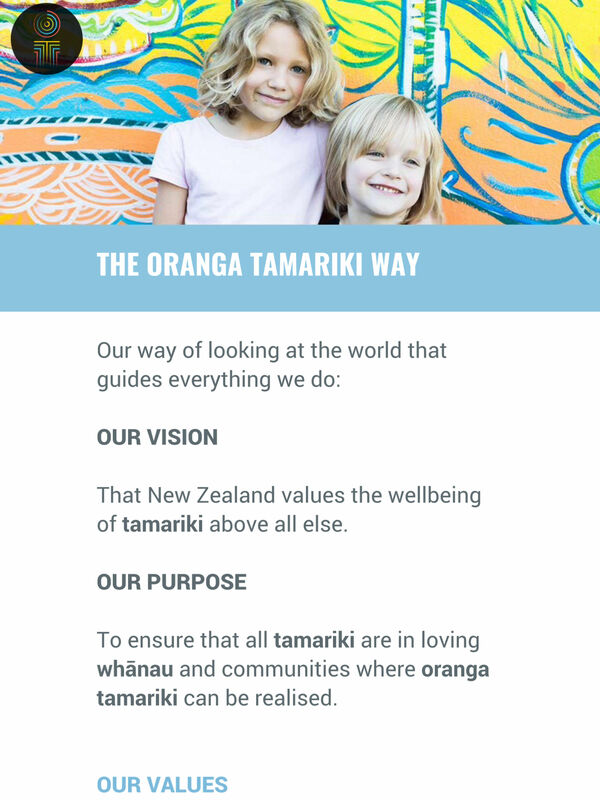 This cultural standards resource tool was launched by New Zealand’s Minister for Children Hon Tracey Martin in November 2018 for Oranga Tamariki, Ministry for Children. 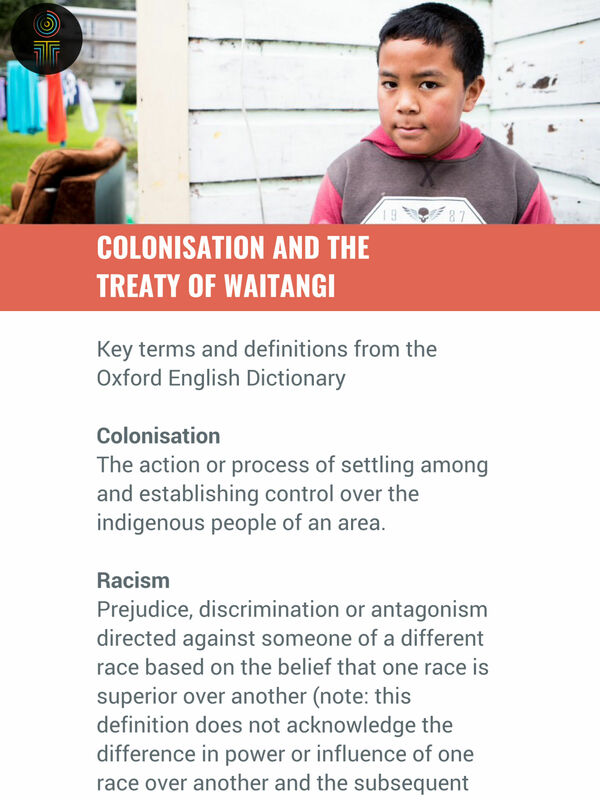 The app includes information on the Oranga Tamariki cultural framework, key Māori concepts and values, key events and effects on Māori, te reo Māori (language), tikanga (custom) and waiata (songs).